We offer more than just water slides and bounce houses. 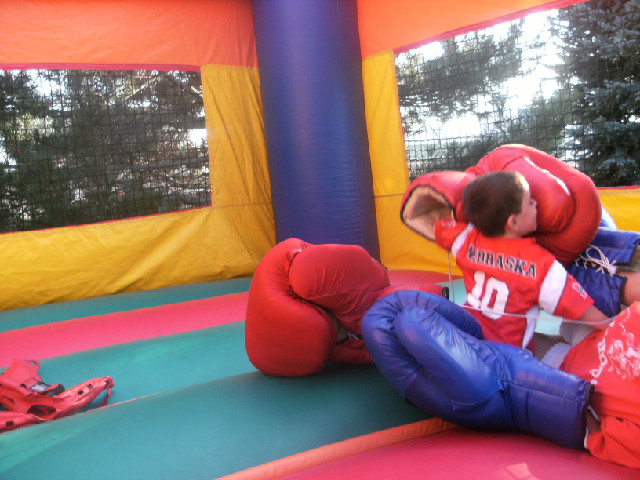 Add oversized Boxing Gloves to any Bounce House! Wrestle siblings in Giant Sumo Suits.